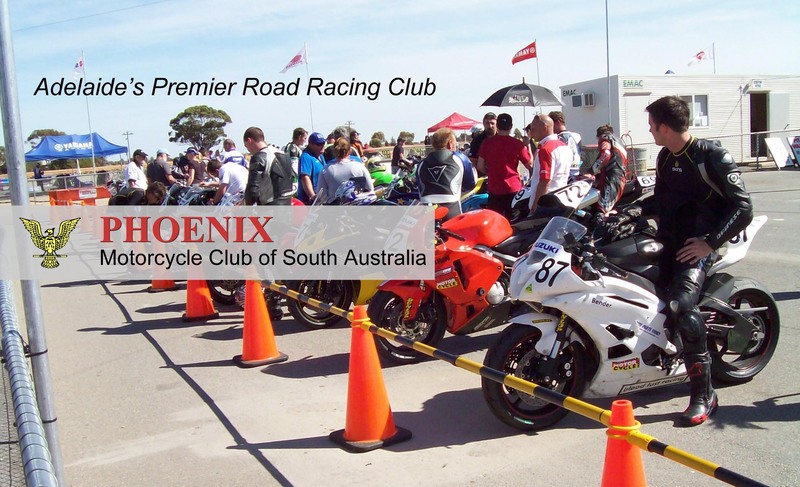 The Supplementary Regulations for SA events specify ALL BIKES must use standard Arial Rounded MT Bold numbers on a clearly defined Number Plate. Other numbers (e.g Superbike style) will be rejected. Your riding number will be issued by Ridernet when you get your MA Licence and should be used for all road races . If you do not have a registered number (e.g. One Event Licences) then you can nominate a preferred number on your entry form. However, if your preferred number is being used by another rider, you will be issued a different number in your final acceptance. Stick On numbers can be bought in the office during rider sign in. Make sure your background is big enough (see below). The front number must be either in the centre of the fairing or slightly off to one side. If your fairing is the same colour as your background, you need to put a border around the background. Side Numbers can be on the fairing side panels, belly pan or sides of the tail piece. Do not place them on top of the tail piece. Where there is no suitable location on body panels, number plates must be fitted. These can be bolted onto brackets or zip tied to the bike as long as they are secure. Edges must be safe and corners rounded. Mounting brackets must have rounded corners to prevent injury. Number backgrounds can be oval or round as long as they meet minimum sizes. Advertising and designs on fairings must be kept 25mm clear of the background. If your fairing is the same colour as your background, you need to put a border around the background. Numbers must use the font Arial Rounded MT Bold. The size must be 140mm high x 75mm wide (except for the numeral “1”) as specified in MoMS 10.11.3 Note: Due to space limits, we will accept 100mm numbers on belly pans. c) These numbers must be the same size as the front numbers. 10.11.1.5 Number backgrounds on side number plates may be an integral part of the rear seat section or fairing. 10.11.1.6 Advertising is permitted on all machines, but must be at least 25mm clear of the number plate background and the riders’ name by either gap or a contrasting colour strip, unless the advertising is an integral part of the back plate cover.